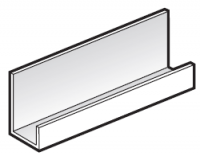 FloPlast White Cladding Internal / External Corner - 2 part - 5m length. 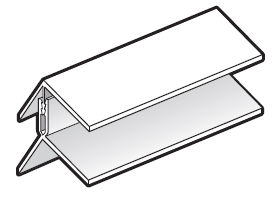 This is to be used when continuing the FloPlast cladding around a corner to cover the exposed edges of the boards. 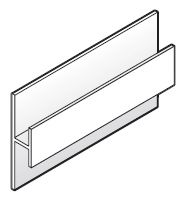 This can be used with either the 100mm V Joint or teh 150mm Shiplap.